Allison graduated from the Calgary College of Traditional Chinese Medicine and Acupuncture (CCTCMA), with diplomas in Acupuncture, Traditional Chinese Herbology, Tui’Na and Dietary Therapy. She completed the practicum component of her Dr. of Traditional Chinese Medicine in Beijing, China, where she saw the integration of Eastern and Western Medicine within the hospital system. Allison worked in a clinic specializing in infertility and pregnancy during her last year of school helping her to develop and gain knowledge in this particular field. She has expanded her learning and interest in acupuncture and TCM by training in sports acupuncture, shonishin (pediatric acupuncture), pregnancy acupuncture, facial diagnosis and cupping. Prior to studying Chinese Medicine, Allison studied Massage Therapy at the Foothills College of Massage Therapy (FCMT) and received her Advanced 2200 hour Diploma. She has been a registered massage therapist for 11 years. During this time, Allison lectured at FCMT and continued to expand her knowledge base and keep abreast of advances in this field. This led her to also train in Craniosacral Therapy, Thai massage and as an infant massage instructor. 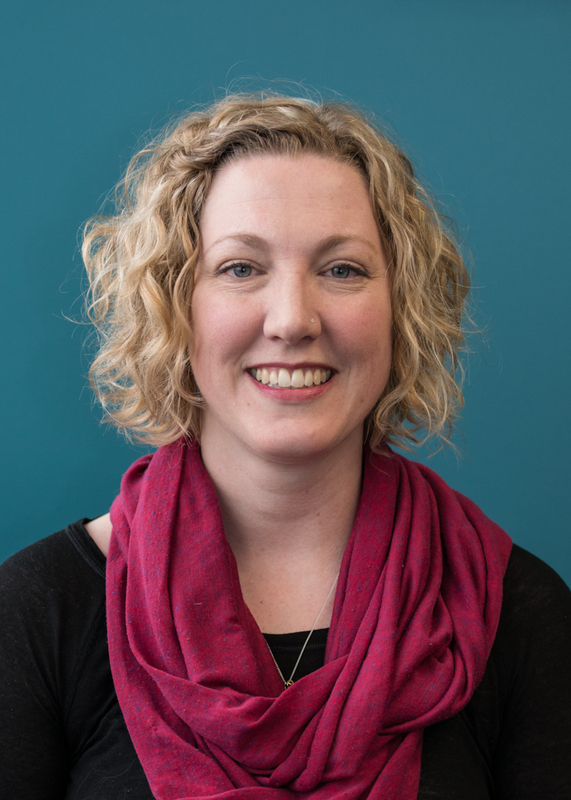 Allison has stepped back into teaching joining the staff at MH Vicars School of Massage Therapy from 2010-2013, and more recently instructing at Mount Royal University. She looks forward to sharing her comprehension of both Eastern and Western Medicines with her clients and in the classroom. Allison believes that maintaining one’s health should encompass a holistic approach, taking into account the physical, mental and spiritual aspects. Her personal philosophy is reflected in her gentle treatment style, taking the time to address all aspects of her clients lives including diet, lifestyle, spiritual and emotional well being. She has a special interest in acupuncture for pre, post and pregnancy issues, musculoskeletal, emotional and female health issues.